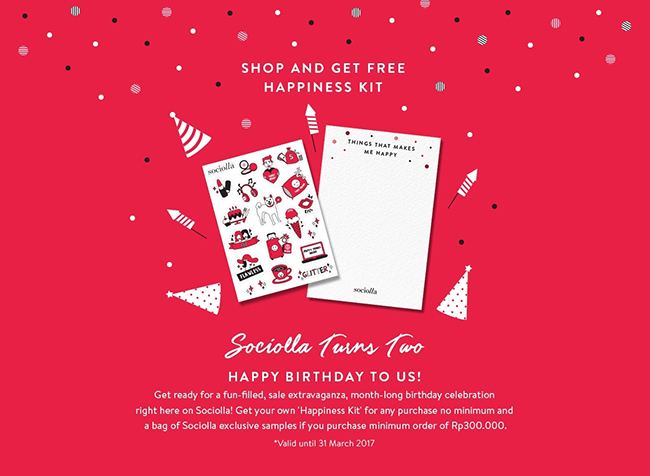 Home » Iam Lucianne » SOCIOLLA TURNS TWO! Happy 2nd Anniversary Sociolla! This March is full of Joy. 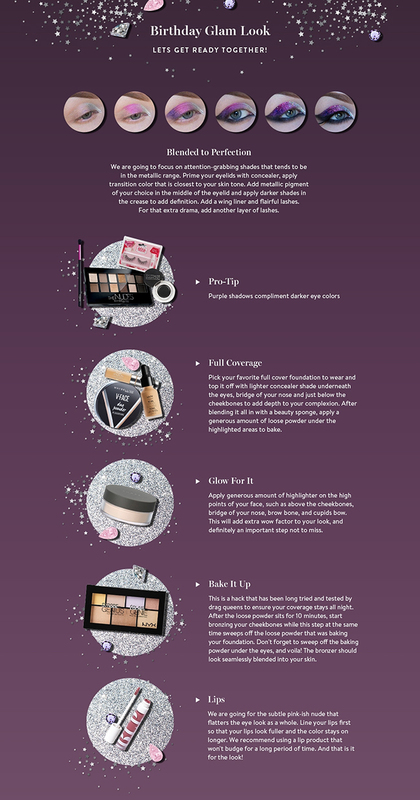 A lot of great deals available for beauty junkie! 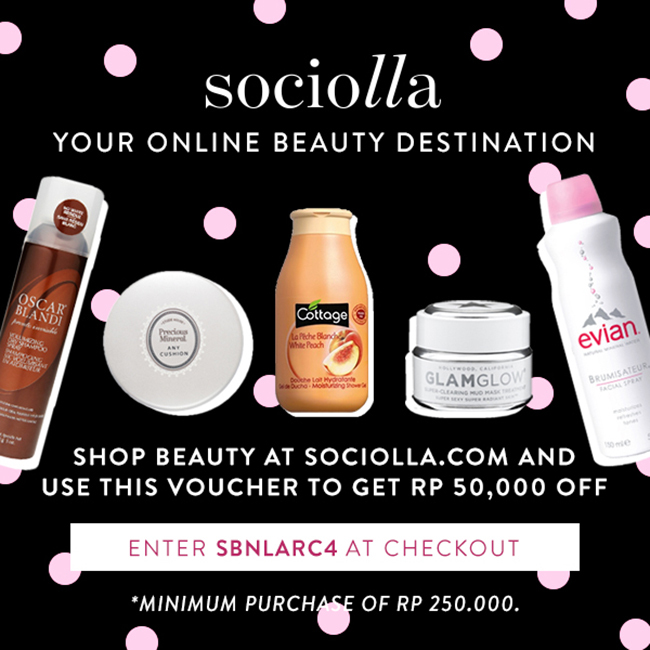 Check out Sociolla's page here for any new promotion that you can get. Check out your favorite product, maybe on sale, you don't want to miss it huh? What's Sociolla Package? You save a lot of your money and get a box of happiness. You can check out the box based on item that you need. Perfect gift fot your self in an affordable way. Psst! You will save start from Rp 85.900- Rp 290.700. What are you waiting for? Lipstick Blaster Gan!!! Cek Kandang Gan!! !